LOUISVILLE, Ky. - The NFCA is proud to announce HitTrax as an official sponsor. It will feature “HitTrax Presents: Home Run Derby with the Pros” at this year’s NFCA Convention exhibit show at the Sheraton Grand Chicago. 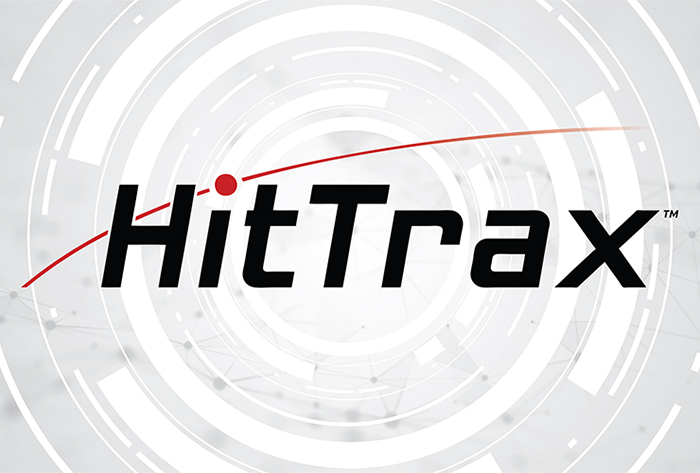 "We are thrilled to welcome HitTrax as an NFCA Official Sponsor,” said NFCA Executive Director Carol Bruggeman. “The use of technology has grown tremendously over the past few years and HitTrax provides user-friendly information that enhances both the student-athlete and coaching experience. HitTrax is a first-class, innovative company committed to quality and excellence. 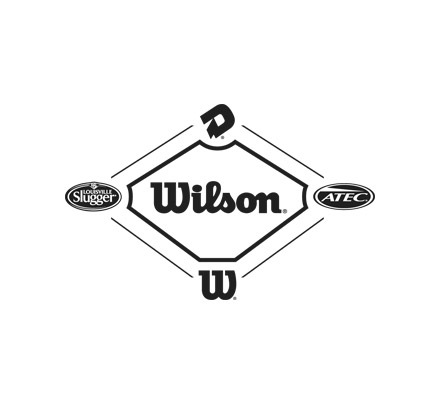 They will continue to develop and provide outstanding products to enhance fastpitch softball." The virtual Home Run Derby will take place on Friday in the exhibit hall and feature a group of professional players and collegiate coaches. Attendees are encouraged to stop by for snacks and refreshments to check out HitTrax, the premier baseball/softball data capture and simulation system for training and skill assessment, in action. “As someone who has benefitted deeply from the NFCAs passionate work, as a player and as a coach, I couldn’t be more excited to now have the opportunity to stand beside them as an industry partner to further support their mission of growing the game,” said HitTrax Director of Softball Operations Elena Bowman.